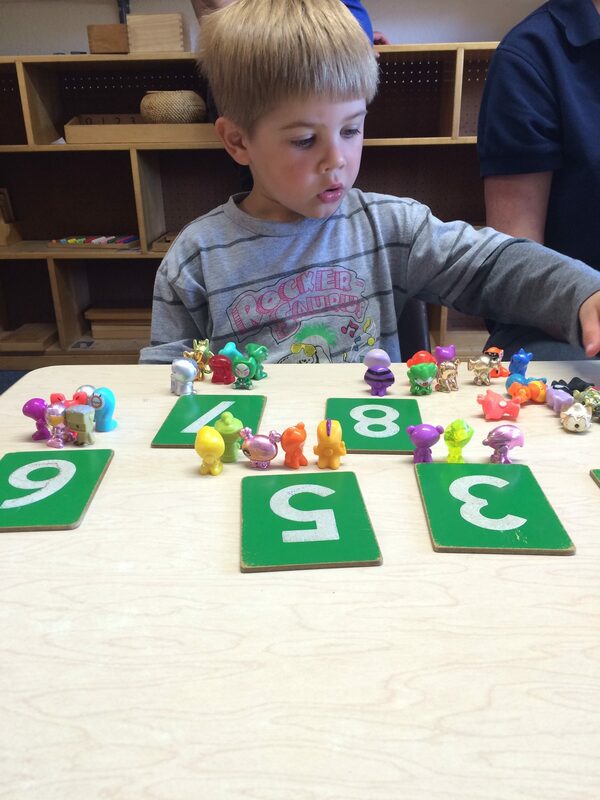 Within our curriculum, we use a 1:1 teacher: child ratio when engaging in the Montessori teaching method. This is to introduce children to language, sensorial and maths skills. 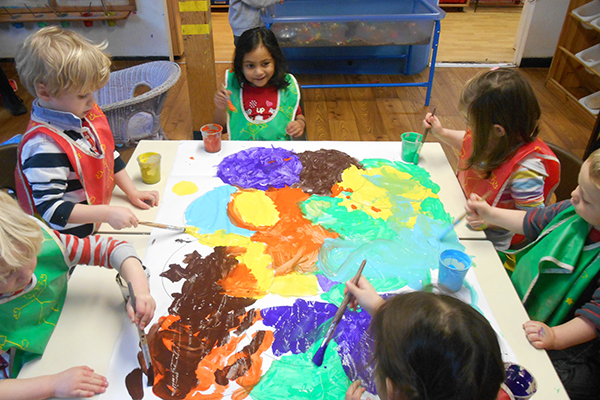 We also follow the Early Years Foundation Stage (EYFS), which is made up of six areas of Learning and Development. All areas of Learning and Development are connected to one another and are equally important. Prime areas:- These are fundamental, work together and move through to support development in all other areas of learning..
Learning through play is a vital part of a child’s development. Each child learns through example as well as with guidance in certain activities. 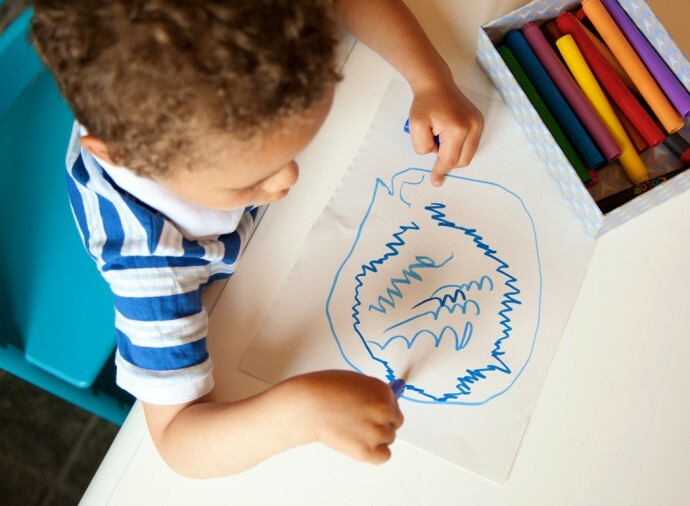 Littletots staff are constantly alert to every child’s level of learning and actively support your child so they can achieve his or her goals. Every child is ensured of reaching their full potential. Every child will be encouraged to show a pride in themselves and their abilities. This in turn will provide a wealth of social skils enabling them to talk and express their own views and feelings oma one to one basis and within a group setting. This will be achieved in a variety of fun and interesting ways, using praise and encouragement and so increasing each child’s independence, self- esteem and confidence. Children listen and respond to chatter, joining in freely. 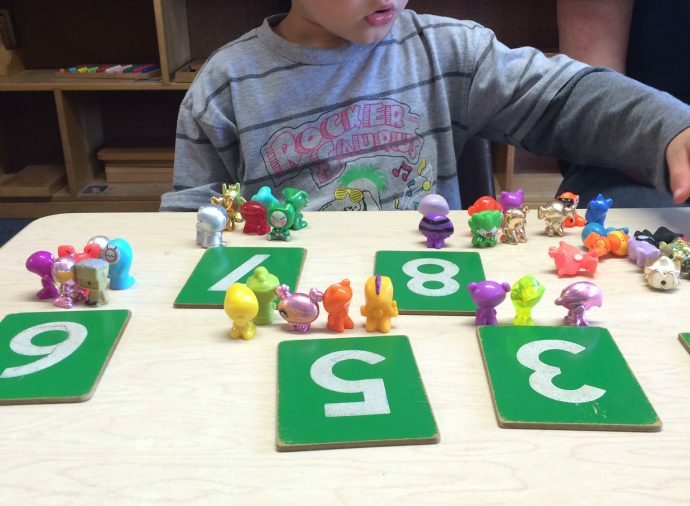 The Montessori language method is used every day, giving the children support within hearing every day sounds, learning how to converse with others and giving them the ability to express themselves clearly. We have a lot of child where English is an additional language or with special needs, where we use PECS and Makaton sign language to support their development. 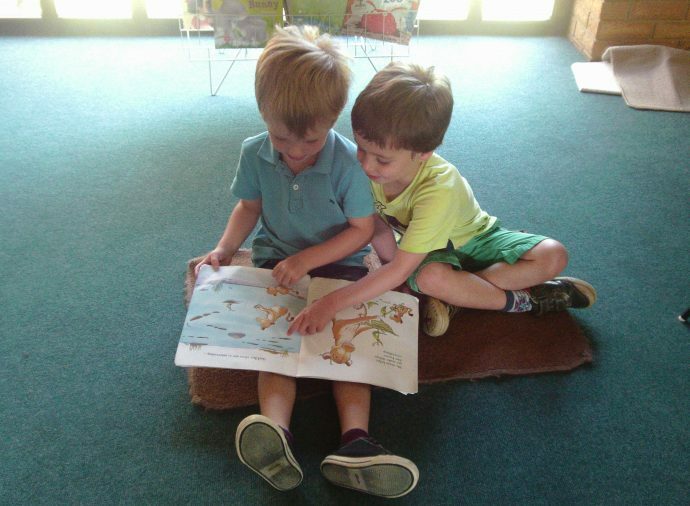 Due to free flow within the nursery, our children are supported within all aspects of their physical development. Our ample well equipped garden, offers the children the space and challenges for them to gain spatial awareness and develop their gross motor skills through cycling, climbing, building, swinging and using different materials to create with. Fine motor skills are encouraged through use of our Practical life shelves .These enable a child to gain their independence through every day activities, which use spooning and pouring skills, scissor control, use of tweezers and everyday activities such as buttoning washing up: -all of which helps to define correct positioning of grasp and is the pre request for writing left to right. 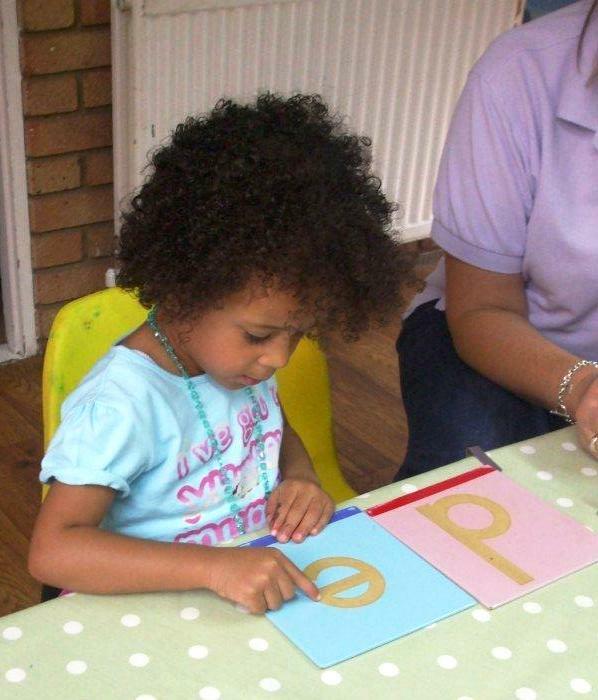 Each child will become familiar with letters and words within the nursery. They will understand that print carries meaning and forming letter sounds together, aid the blending of words and words together will make phrases/sentences: this is very exciting chapter in a child’s self-learning and encourages them expand their knowledge through 1:1 teaching and learning sessions giving them the zest for new experiences within the world of literacy! 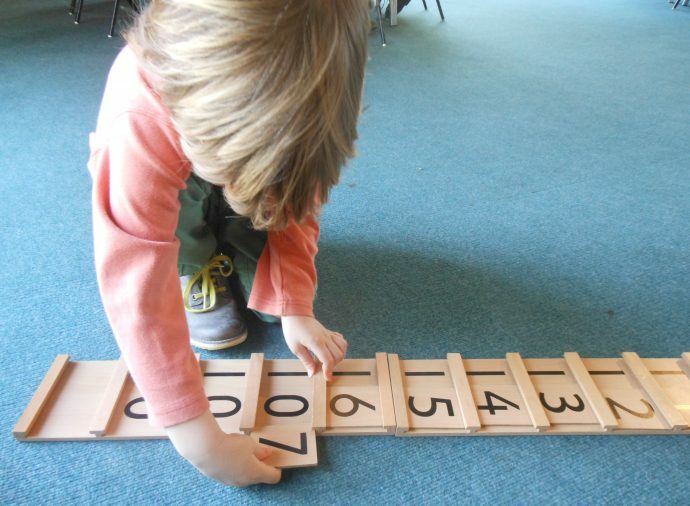 Children will be supported in their understanding of numeracy through problem solving, reasoning and number activities. Sensorial equipment is used to gain the language used within numeracy and the understanding of size, width, depth and length. 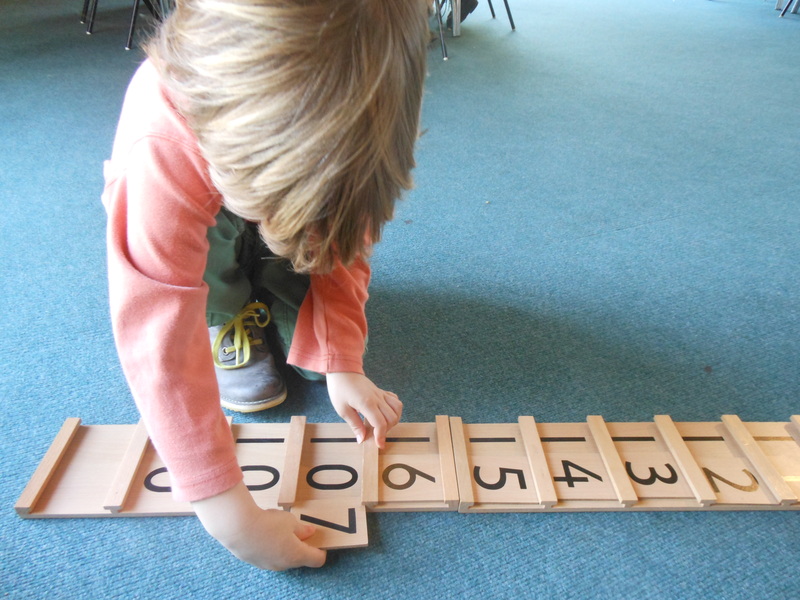 Children are taught how to use numbers for counting in play and will recognise and use numbers reliably, to develop mathematical ideas and to solve problems with. They wil develop an awareness of the relationship between numbers and amounts and know that numbers can be combined to be “added together” and can be separated to “take away”. Through talking about shapes and quantities the children gain the appropriate vocabulary so that they can use their knowledge to develop ideas and solve mathematical problems. Children will be supported in developing their knowledge, understanding and skills to help them make sense of the world around them. 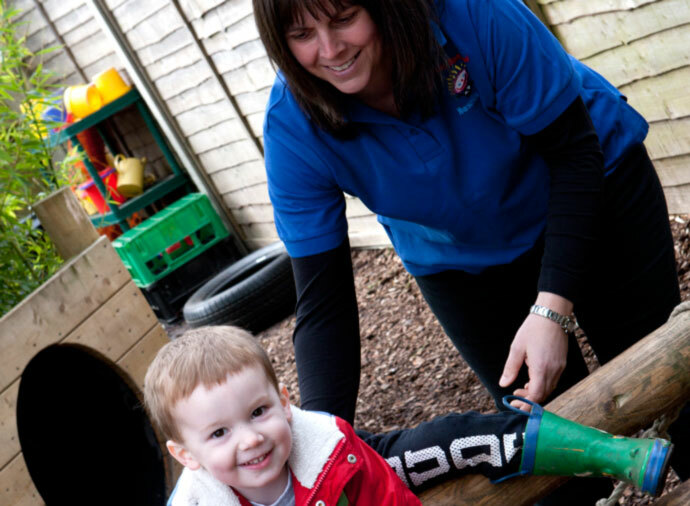 It will be supported through them being given the opportunity to use a wide range of tools safely, encounter creatures, people, plants and objects within the natural nursery setting, giving them real life experiences and situations to learn through. We offer free flow into the garden to explore and experiment in, as well as offering Forest School and allotment experiences to explore the natural world , as well as visiting places of interest and having new people visit the nursery offering a wide range of diverse culture ,faith,and beliefs within the nursery. 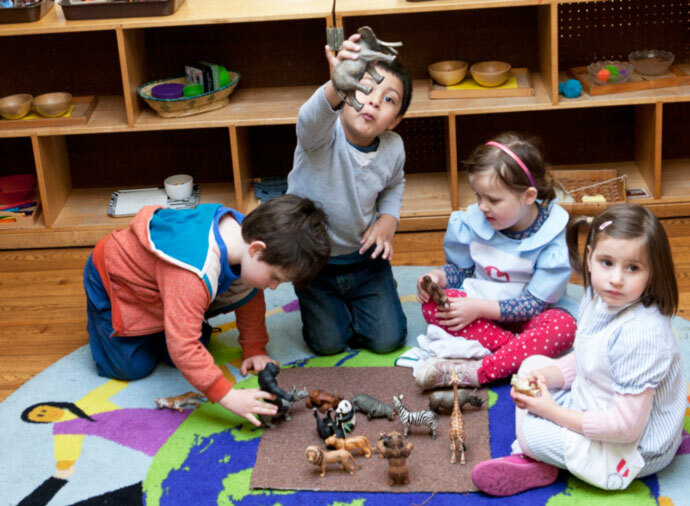 Children are given the chance to use their curiosity, to explore new and natural media, share their ideas and thoughts through music and drama sessions and role play situations. 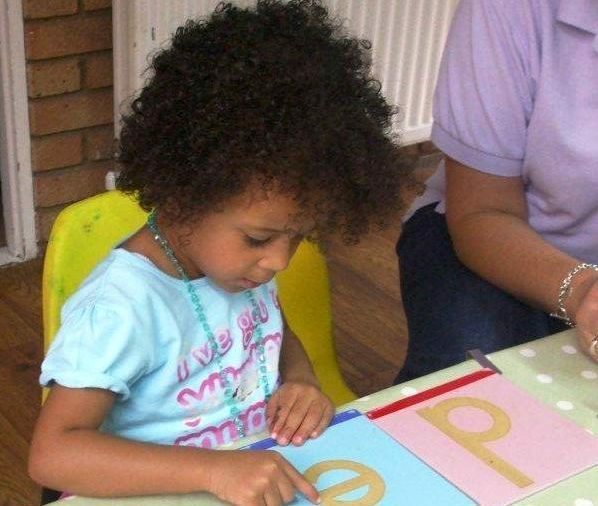 These activities and opportunities will expand the children’s imaginations and put new ideas into the mix to use.